Absolutely weather resistant, robust, contemporary and energy saving - these all are preferences which are combined in LED path light Levent. 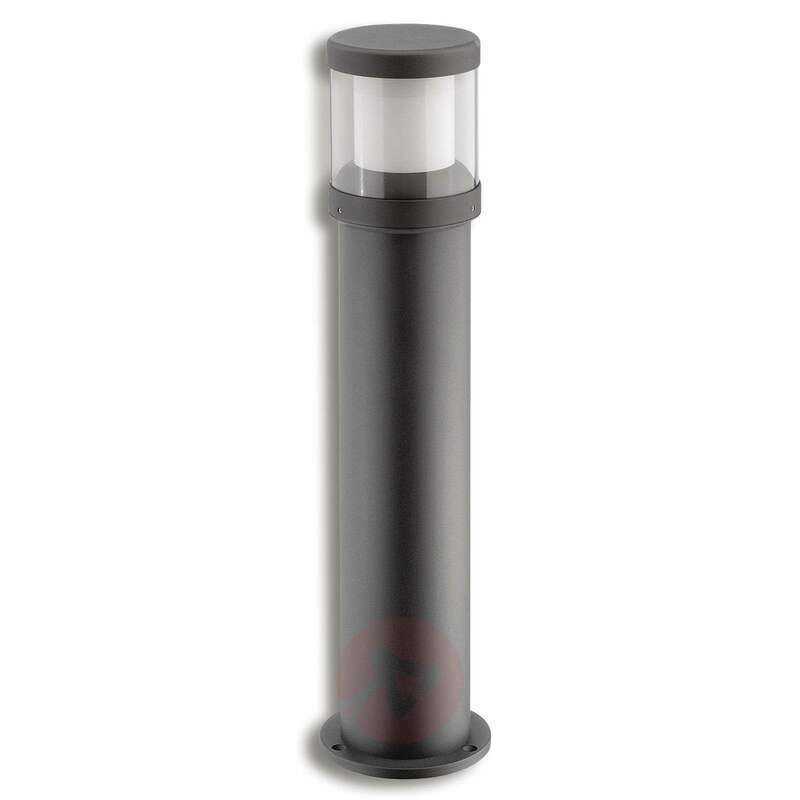 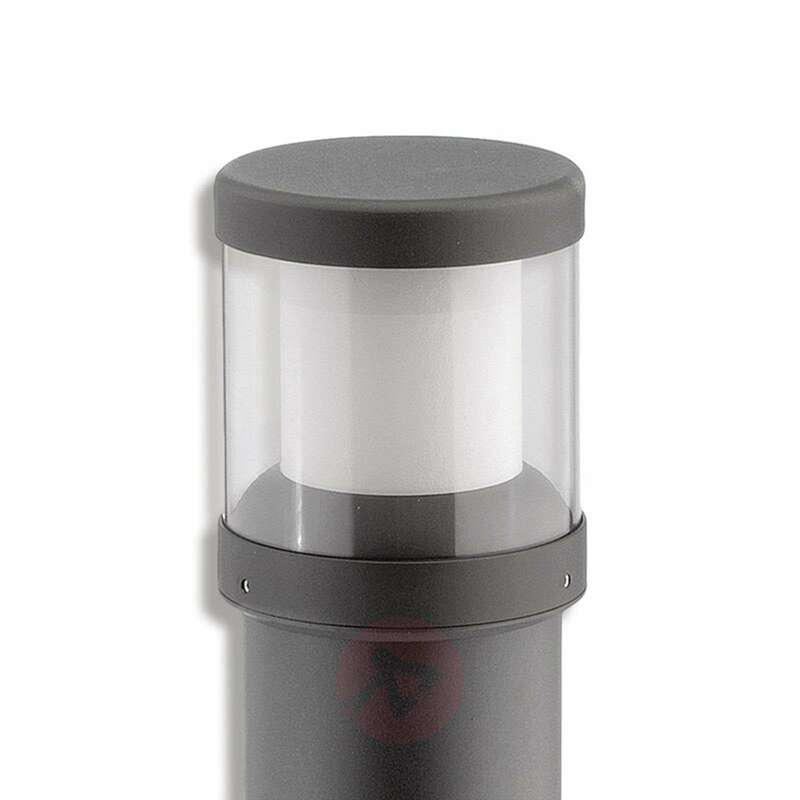 It is equipped with IP code IP65, made of powder-coated die-cast aluminium and polycarbonate and combined with warm white, very efficient LEDs which achieve a high light output of 1,100 lumens in case of power consumption of only 10 watts. 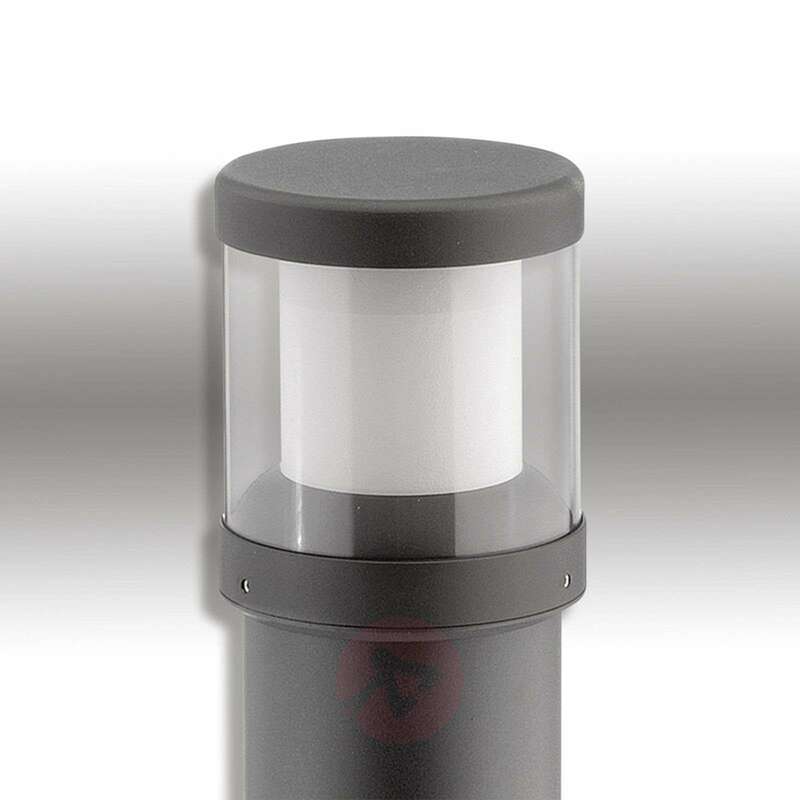 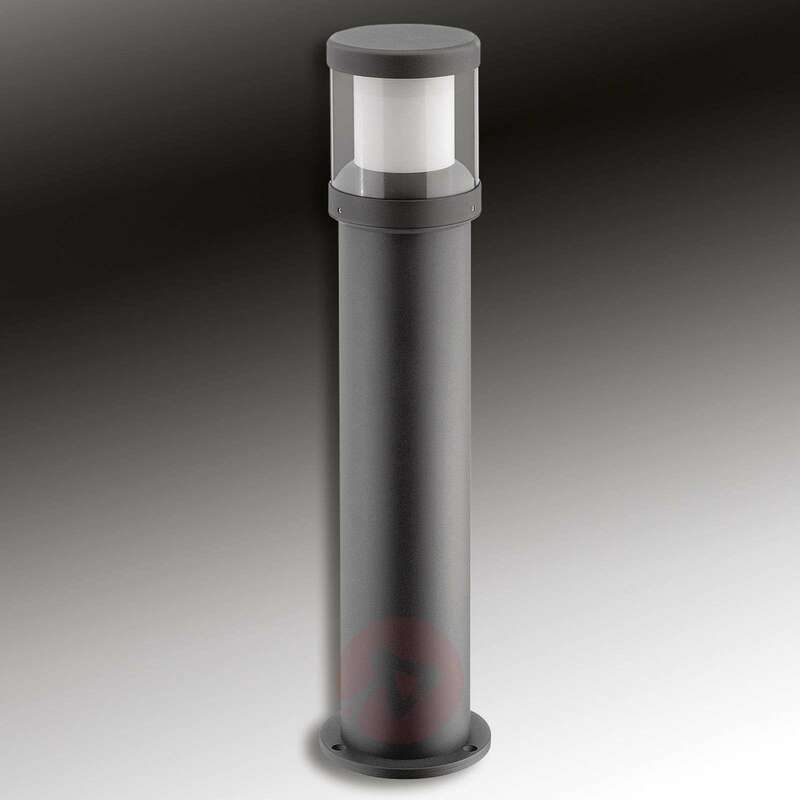 The robust and compact fluorescent path light Levent is therefore not only suitable for private gardens and premises, but in public facilities, it is a good choice.